ALFREDO LLIMONA S.A is a family owned business created 80 years ago and specialized in manufacturing technical brushes. The company is today run by the 3rd generation, who developed the floor cleaning brushes range to equip scrubbing and sweeping machines. 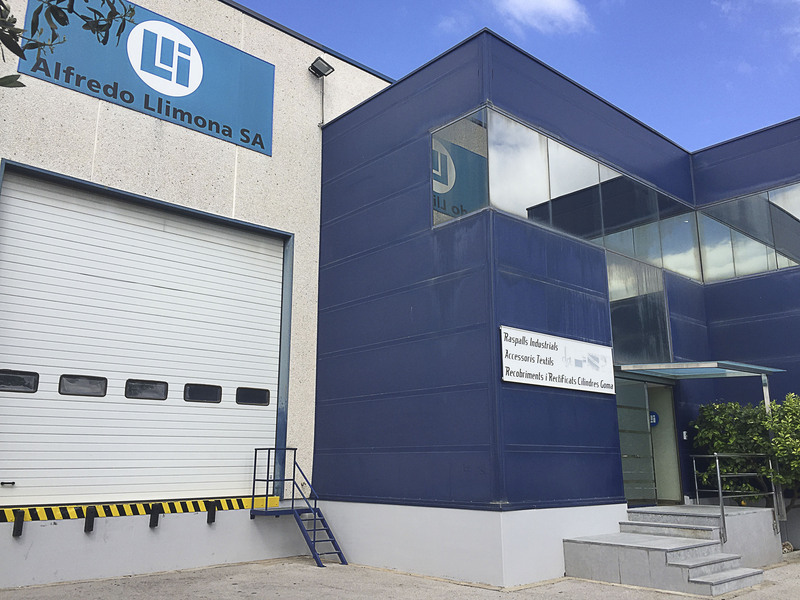 Based near Barcelona, ALFREDO LLIMONA S.A has premises of more than 1,300 square meters and reliable machines in order to meet its customers’ expectations by delivering only quality brushes that adapt to every floor and cleaning situation. Thanks to our team and a growing number of customers that have placed their trust in us, we are today one of the leading company in our sector. We are aware that nowadays the growth of a company is directly related to exports. This is why we redoubled our efforts to introduce our products in international markets and consolidate our export turnover. Today, our brushes are sold to several distributors all around the world. We manufacture the brush you need. We export our products in several countries.